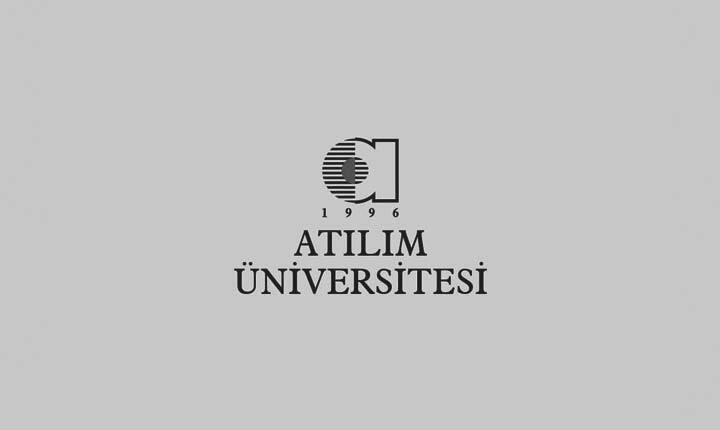 Atılım University Physics Division was established with the purpose of educating the first-year students of the Engineering and other Departments by providing the general physics courses and, in addition, to make scientific and technological researches at the universal level. Now adays, Physics Division provide the students of Engineering, School of Aviation and Mathematics Departments with the general physics lectures having international education quality. We have in the Group the facilities of the mechanics and electricity laboratories, where the students have the opportunity to realize the practice of the theoretical knowledge in physics. Beside the compulsory courses (General Physics I and General Physics II) there are also elective courses offered by the Group. The faculty members in the Group, whose research interests and fields are given in web-page of the Group in details, perform theoretical as well as experimental researches and make publications in SSC-index journals. Graduate program, with master of sciences and doctorate degree courses and theses, is offered in different scientific areas (for details, see the web-page of the Division). In the Physcis Division there are 6 faculty members, five research assistants, and one technician.